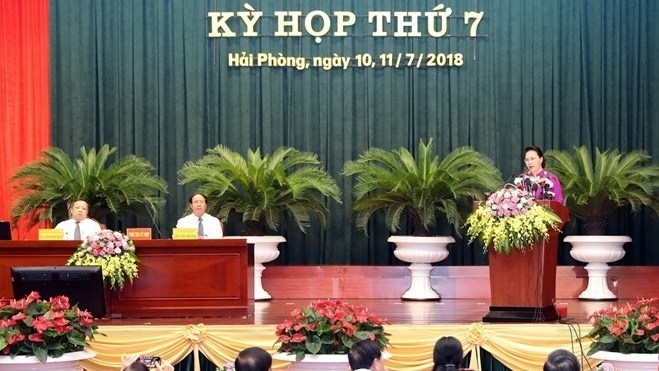 National Assembly Chairwoman Nguyen Thi Kim Ngan has told Hai Phong authorities to introduce new policies in order to facilitate further development while attending a meeting of the municipal People’s Council. At its opening session on July 10, Ngan said that the port city needs to make an accurate assessment of the situation and promptly adopt measures to meet the city’s new development requirements. 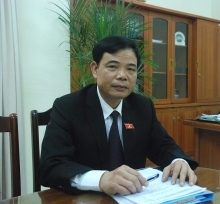 The parliament leader also expected Hai Phong to step up administrative reform and make the procedures public and more transparent so as to better assist the people and businesses. 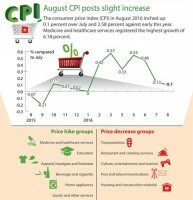 According to Le Van Thanh, Party Secretary and People’s Council Chairman of Hai Phong, the city’s economy grew by more than 16% in the first six months of 2018, its best ever first-half performance. 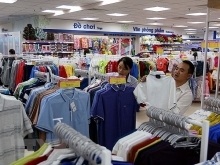 Hai Phong also attracted US$1.25 billion in foreign development during the period. Prior to the opening of the People’s Council meeting, the National Assembly Chairwoman and the Hai Phong leadership offered flowers and incense at the city’s monument to fallen soldiers and heroes.